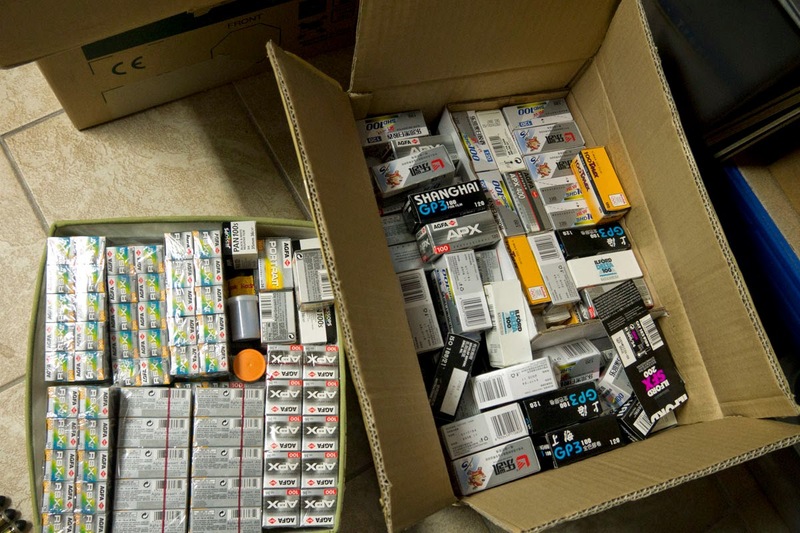 Despite not using any film for a few years I still have quite a stock of film, I just discovered this 2 boxes with mostly 135 and some 120 roll film. Of course between 6 and 10 years expired, which should not be a problem for a black and white film. Guess will sell some of the film, at least any color/slide film and the infamous Shanghai film which is not worth to use developer on. 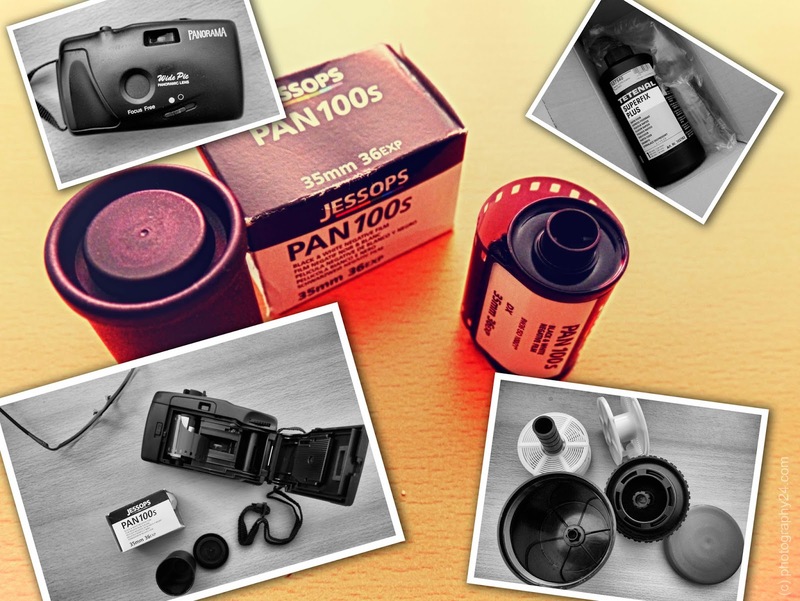 Didnt add cameras lately to my collection of cameras with panoramic features and real panorama cameras. 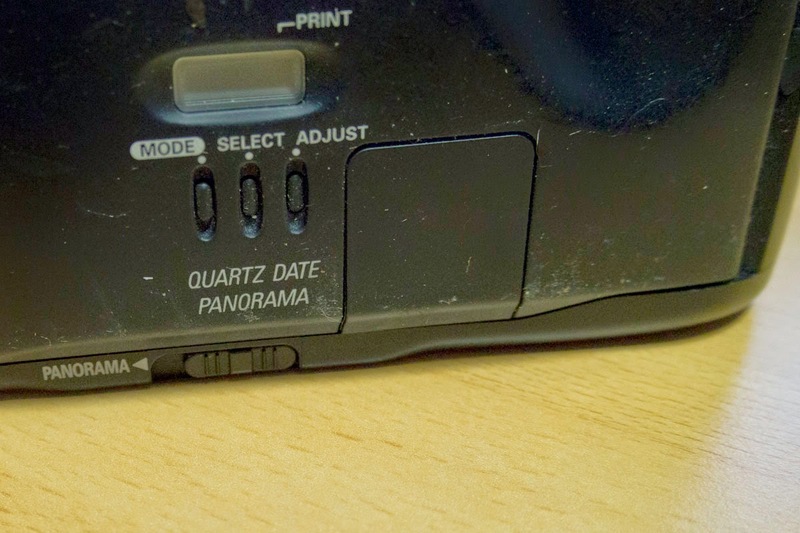 I came across this F70D (N70 in the US) which was introduced in 1994 and came with a panorama switch that allow to change from the fullframe 24x36mm to 13x36mm format (panorama by masking). The F70D is considered slightly rare, not as common as the regular F70 model. 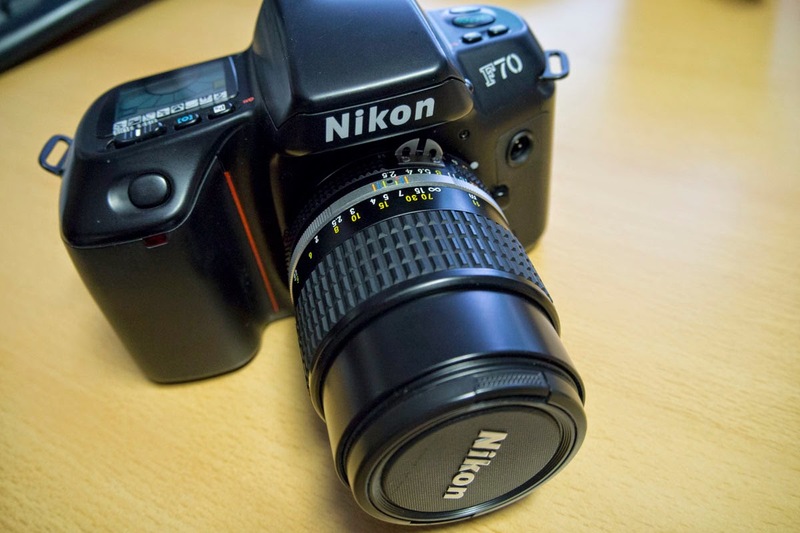 SLR cameras from the late 80's to 90's you find on ebay for a few Euros or Dollars only. This camera has the usual problem, the rubber (20 years old) on the back starts to dissolve due to humidity and sweat and is quite sticky. Alcohol might solve the problem. Some basic info at Wikipedia.